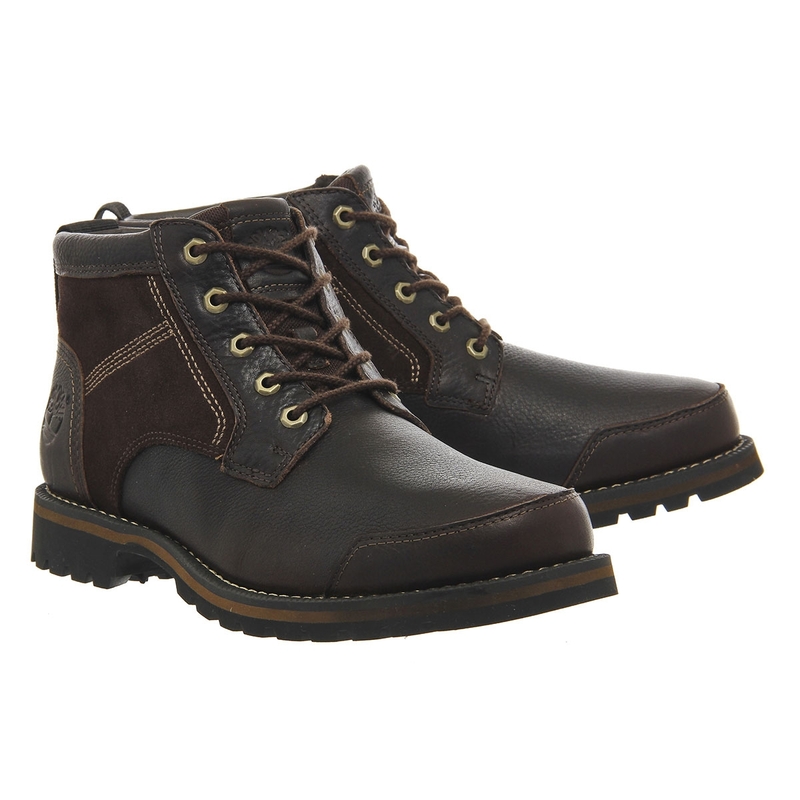 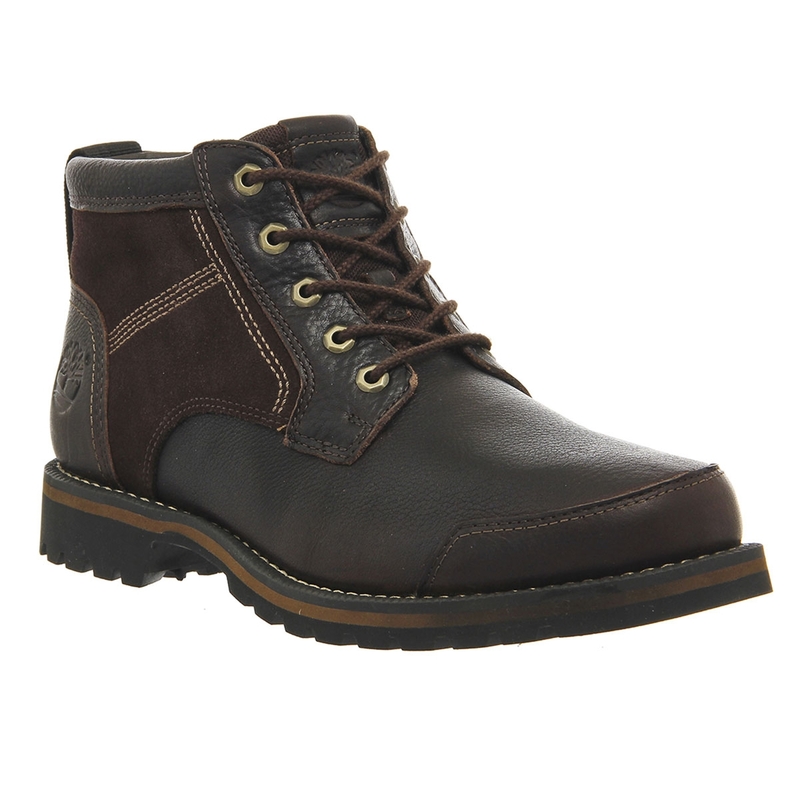 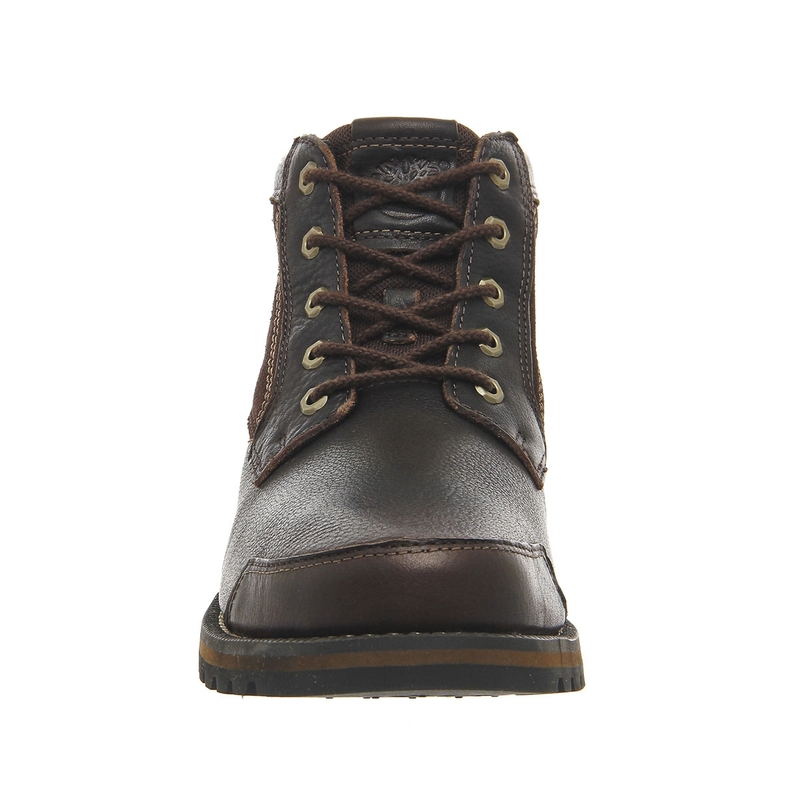 Timberland Larchmont Chukka Boots. 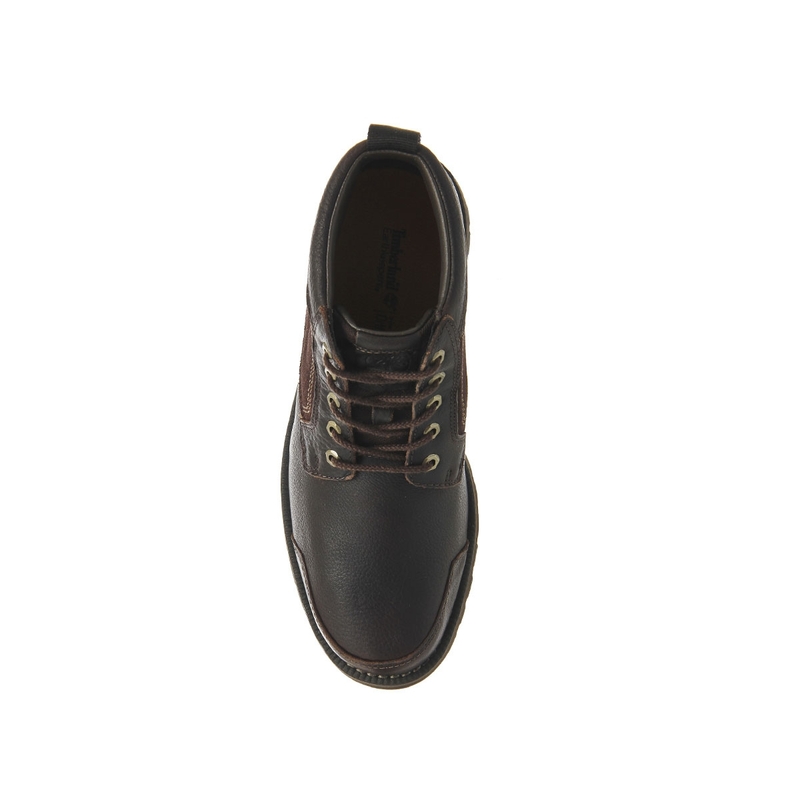 When you need a rugged boot that looks just at home in the city and the country, invest in the clean lines of the Men’s Earthkeepers® Larchmont Chukka, where a chunky sole is evened out with a neat full-grain and suede upper. 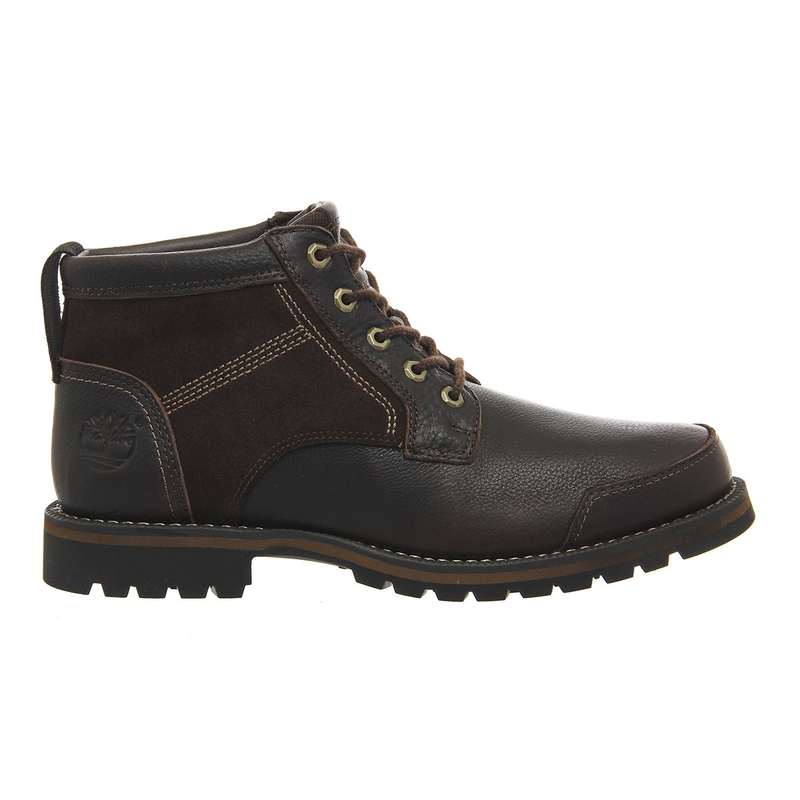 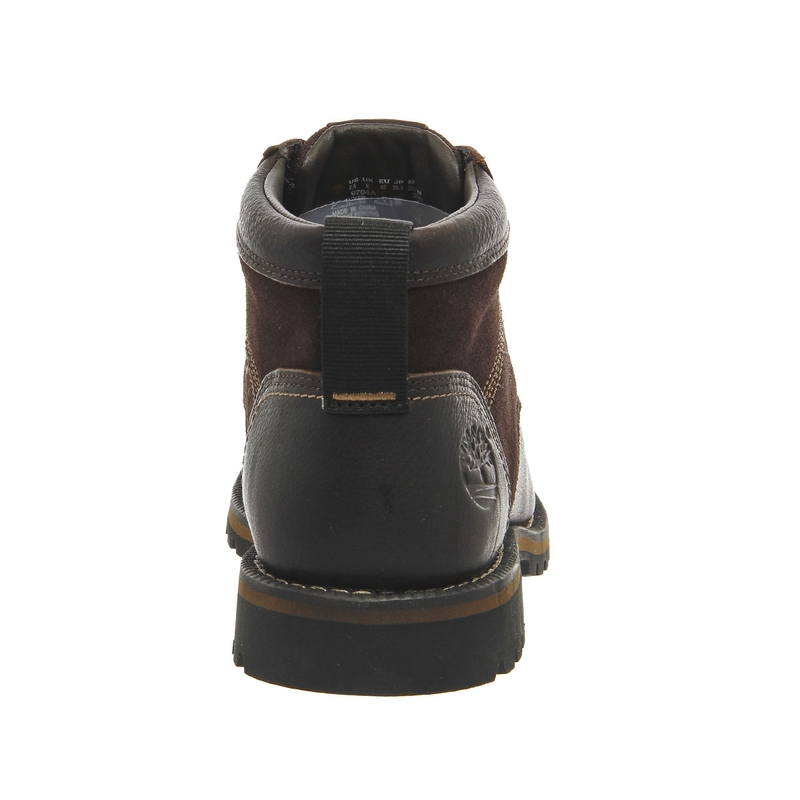 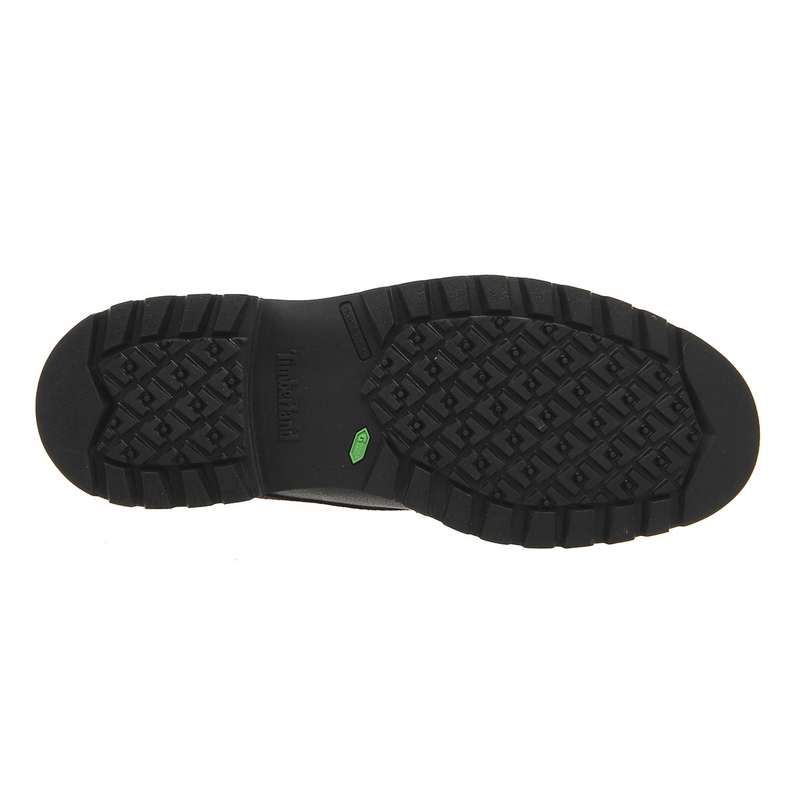 You get all the innovative technology from a self-cleaning lug, and an all-weather Timberland® boot that gives better footfall wherever you tread.